Stuart Shienfeld is a licensed Realtor® & Certified Short Sale Professional that specializes in the cities of Las Vegas and Henderson & North Las Vegas. Stuart also services the surrounding communities such as Summerlin, Lake Las Vegas, Anthem, Seven Hills, MacDonald Ranch, Spanish Trails, Southern Highlands, Aliante, Rhodes Ranch, Mountains Edge and Green Valley. Stuart Shienfeld is a full-service real estate expert who strives to service the entire spectrum of clients that include luxury buyers and high-end sellers: entertainers, professional athletes to clients with small family homes and short sale needs. His uncompromising professionalism, dedication and experience to his client's needs have yielded Stuart in the Million dollar sales club & Top salesperson of the year numerous times. Stuart Shienfeld has seasoned experience and ability to foster solid relationships. Stuart's ability to listen and understand his client’s needs has allowed him to continuously achieve his client’s goals and expectations. His personable and professional character allows Stuart to build and maintain solid relationships, which explains why his business has grown mostly from referrals and repeat clients. People who know Stuart Shienfeld describe him as generous, caring and passionate; all characteristics that serve him well as one of Easy Street Realty's Top Producers. As the leader of The 5 Diamond Home Sales Group, Stuart works under a simple philosophy: to provide unlimited service while making the transaction run as smoothly as possible for all parties involved. Stuart is committed to offering quality personal service and his magnetic personality and excellent standards are accompanied by a marketing strategy that utilizes the most appropriate avenue of print, broadcast and electronic media as well as an extensive network of top-producing associates when promoting a residence. Real estate is one of the largest and most exciting investments one can make. Stuart is here to make sure that your process is a fun and rewarding one! Help you find a residence that matches your lifestyle. 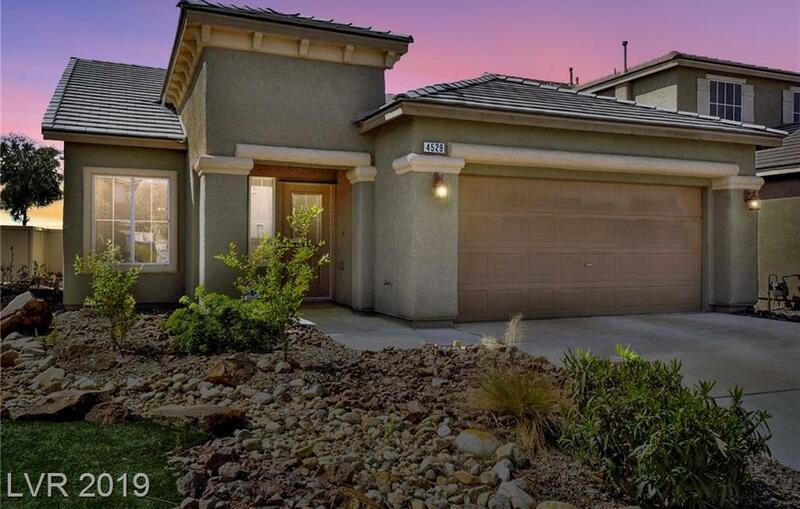 Give you instant, unrestricted access to the Greater Las Vegas Multiple Listing Service. Why Choose Stuart Shienfeld for Your Real Estate Needs? If you review my history on my profile, you will see that I specialize in client services. With each client my goal is to develop great relationships and personally exceed their expectations of what type of service they are accustomed to. Personalized attention and my full commitment to helping achieve your real estate goals is what I deliver. When you select me as your Realtor®, you get me. Your calls are not outsourced nor does a team of assistants take over. You selected me for the service I provide you, and you will see I will be the person you always interact with. I will be the person providing you feedback on each showing. If you are shopping for homes, I will be the one who shows you the homes you want to see. Whether you are buying or selling a home, if you want personal and attentive service combined with the latest technology, you can rest easy knowing you selected me.